As The 12 Beers of Christmas limps on, fraught by my illness this season, I did manage to sneak this one in a few nights back, though it’s a beer that, albeit quite tasty, is a bit fraught itself. 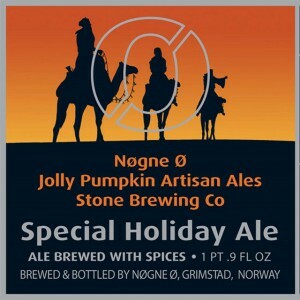 This collaborative effort between Mitch Steele of Stone Brewing, Ron Jeffries of Jolly Pumpkin Artisan Ales in Michigan and Kjetil Jikiun of Nøgne Ø in Norway was first brewed in 2008 in San Diego. It was then a 9% Winter Warmer with a kitchen sink of ingredients–Michigan chestnuts, Southern California white sage and Norwegian juniper berries. Except they couldn’t lay hands on any Norwegian juniper berries so they used some from Italy, according to a Steele post on the Stone Brewing website. 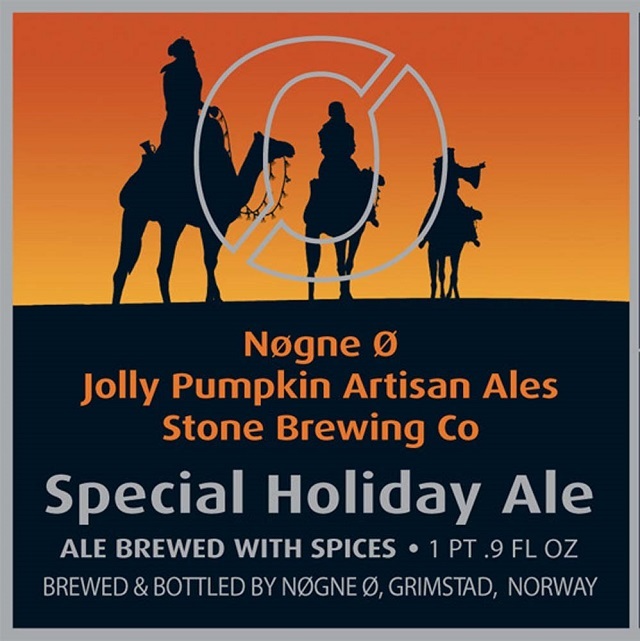 The bottle I had is said to be the fourth release of the beer, brewed at Nøgne Ø presumably in 2015 before Jikiun left the brewery he founded; Steele has since also left Stone, leaving Jeffries the sole wise man standing (if one chooses to interpret the “Three Kings” on camels on the current label as representing the brewing trio). Steele left Stone under amicable circumstances to partner up in New Realm Brewing, which just opened its doors in Atlanta. Jikiun left Nøgne Ø in a less friendly manner. 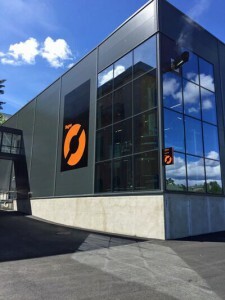 Jikiun had called Nøgne Ø “the uncompromising brewery” at its founding in 2002, but when he sold a majority stake to Hansa Borg Brewing in 2013 he apparently, ultimately, felt compromised. 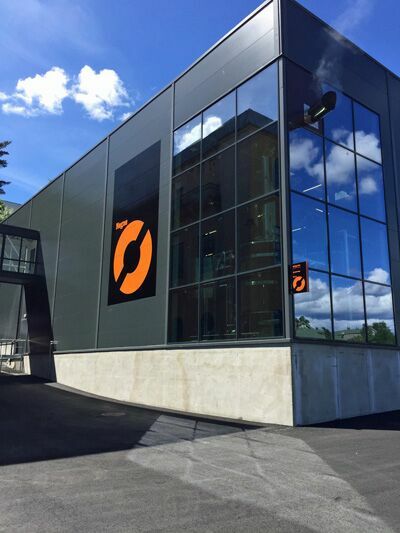 He’d had it by 2015 and fled, leaving a flaming Facebook poop bag of a manifesto behind that, without specifically naming Hansa, basically blasted the larger Scandanavian brewing company for scuttling his dream. The Special Holiday Ale pours out a dark brown with garnet highlights and a decent tan head—heck, let’s call it chestnut. Along with all its other far flung ingredients the beer is made with caraway seeds, malted oats and 25% rye malt. The nose is quite grainy sweet and the palate, too, comes across as toffee sweet, almost like fudge, with a hint of brown licorice and cocoa. A bit too sweet for my taste, really, but let the beer play around the tongue a bit and the sage begins to suggest itself nicely. I never did find much in the way of chestnut or juniper unless it’s in the light but lingering bittersweet finish. I’m sure they’re in there, though, along with the Grimstad water. 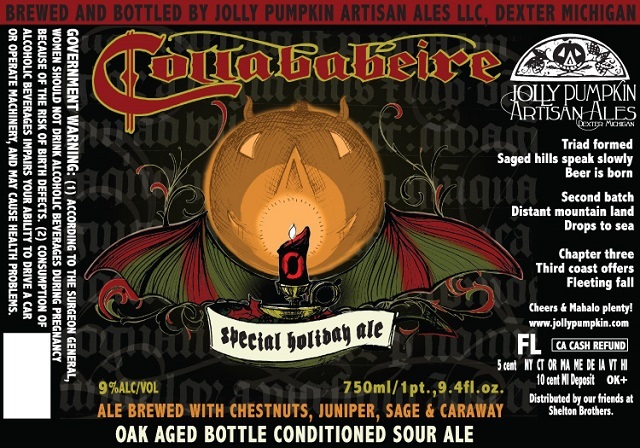 The Jolly Pumpkin influence is also hard to detect, as the beer is anything but sour or funky, although it was Jeffries who suggested the addition of caraway seeds. That version that sat on oak for two years must have been one interesting beer, and as the label shows, that one was called a sour ale. 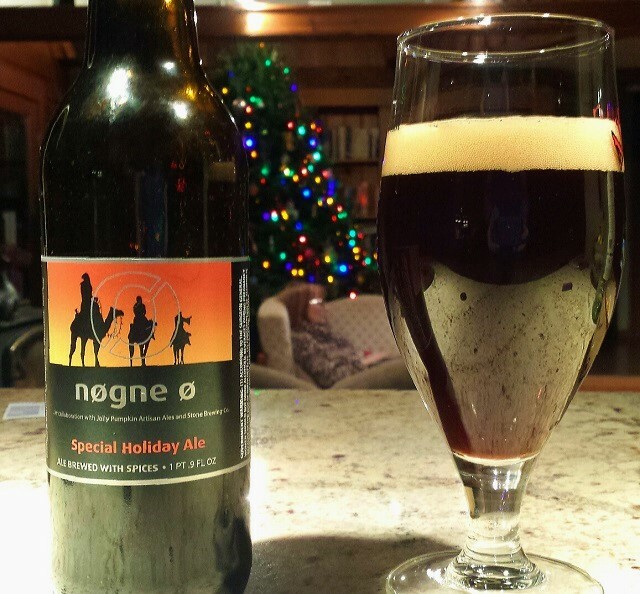 I enjoyed tasting and thinking about this Special Holiday Ale, though I’d be unlikely to rush out to buy another. 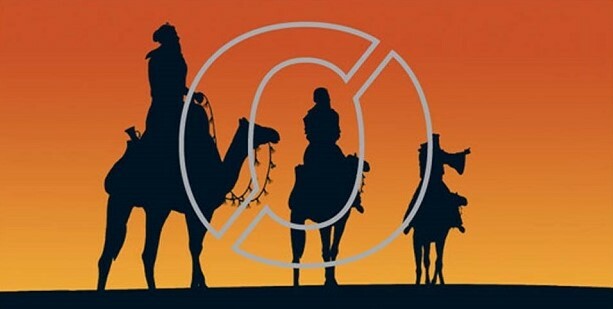 But considering the upheaval in the cast of brewing characters, it certainly will be curious to see if there’s going to be a future, fifth release of it.